Come to Grand Street Pizza if you want to be impressed by some high quality pizza options in the area! When you order a large here, it's really true to size which is something we really enjoy about this spot. This is many of the locals go to spots for New York style pizza. There are also other dishes such as meatballs, manicotti, and dessert. Plus, the staff is super friendly here! Hibachi K Express is a Japanese restaurant that offers buy one get one free rolls of sushi. 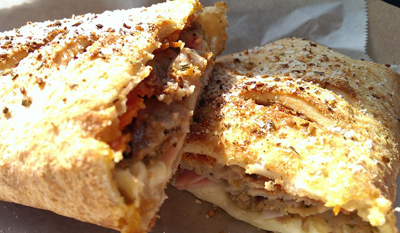 If that isn't enticing enough for you to come check this spot out, we don't know what will bring you in! 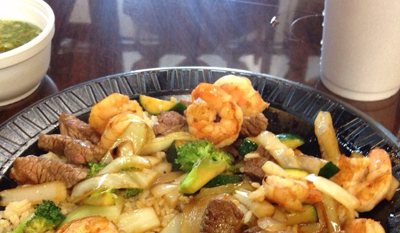 There's also an amazing $5 Hibachi Chicken lunch special. The service here is always impressive, so don't be surprised if this becomes one of your go-to lunch spots in the Knightdale area. A'Nets Katch is a seafood restaurant in Knightdale, and it's certainly making a splash. 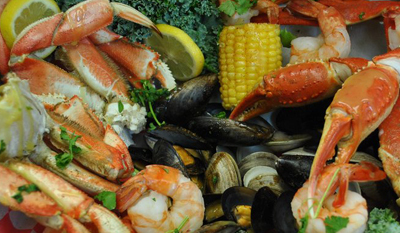 You'll find that a lot of the menu here is comprised of local fish such as flounder and crab. The owners are always here making sure that the customers are having an exceptional experience. The fried calamari is how most locals like to start off their meal, and the hot crab legs are super affordable. 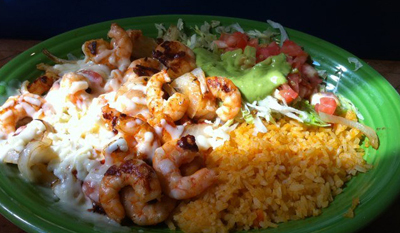 El Senor is another great Mexican restaurant with especially great Shrimp Chimichangas. The salsa here is pretty different than the soupy variations you're used to at Mexican restaurants. They really know how to make a mean Chicken Mole here, and we love the festive decor that can be found around the establishment. This is a good destination if you're dining with a large group in Knightdale.